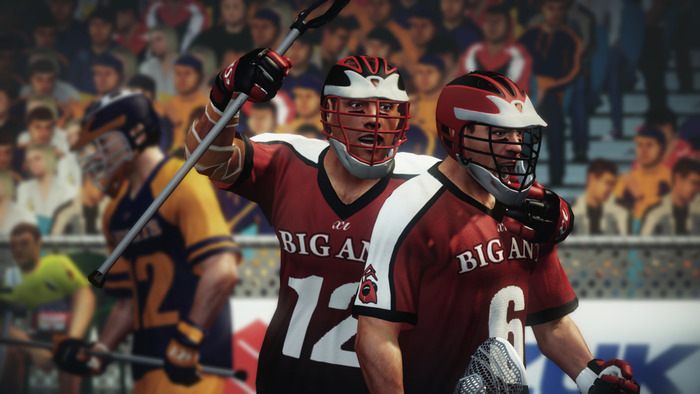 This is your chance to become a lacrosse god! 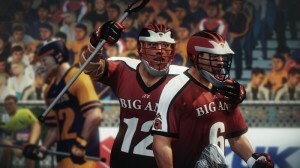 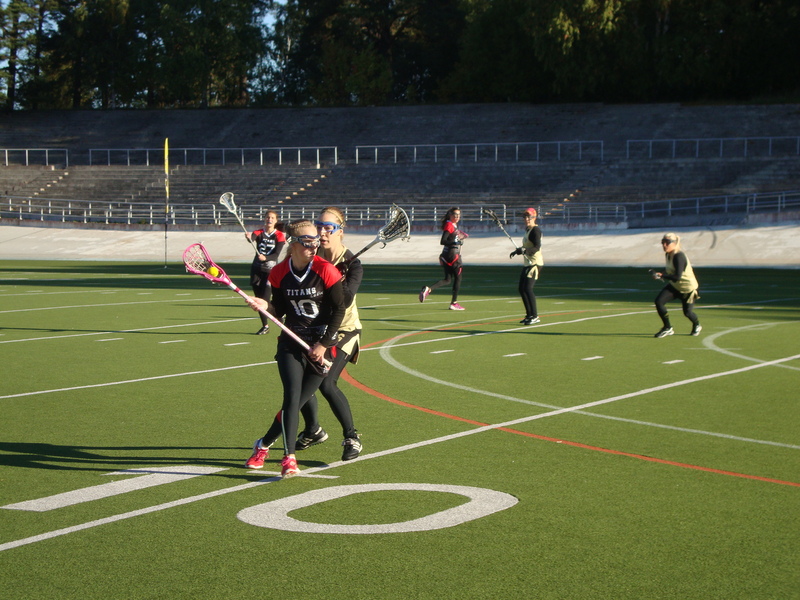 That, of course, in the next lacrosse video game “Lacrosse 14” which is currently being developed by Crosse Studios. 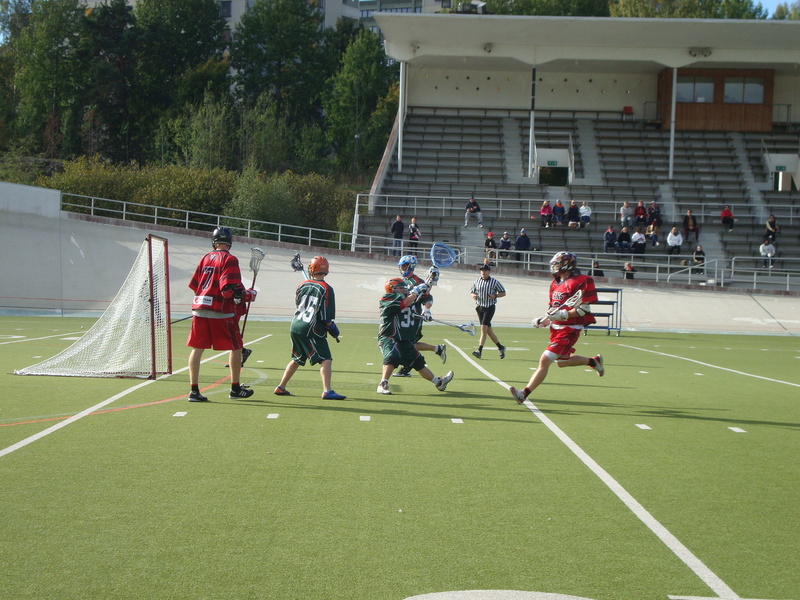 The 9th Finnish lacrosse national championship was exciting, to say the least! 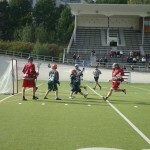 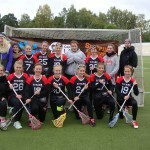 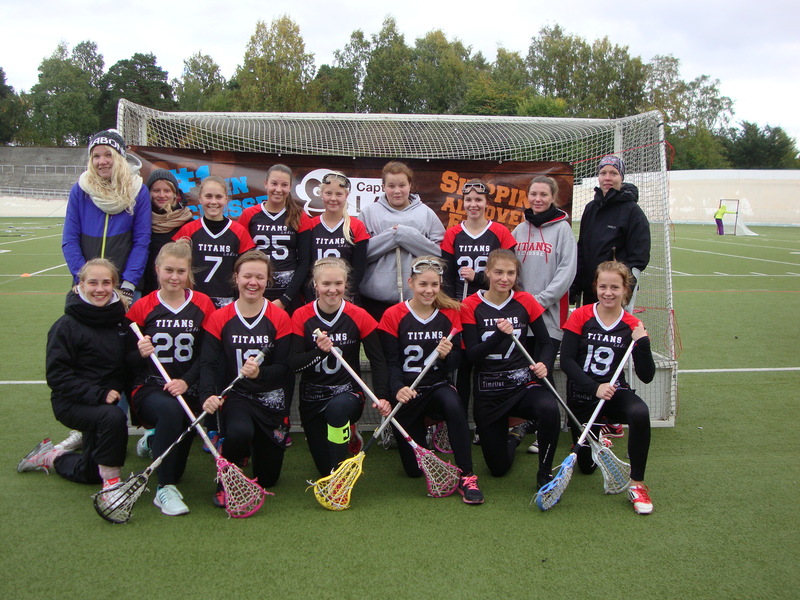 The games took place on the 28th and 29th of September in Helsinki and Captain Lax has all the juicy information for you!